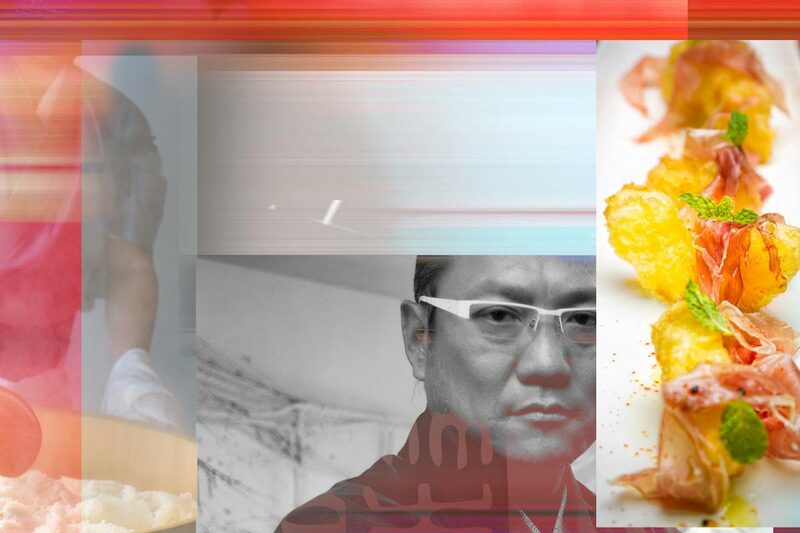 If you’ve ever seen the iconic cooking show Iron Chef on the Food Network, then you’re already familiar with Iron Chef Masaharu Morimoto. 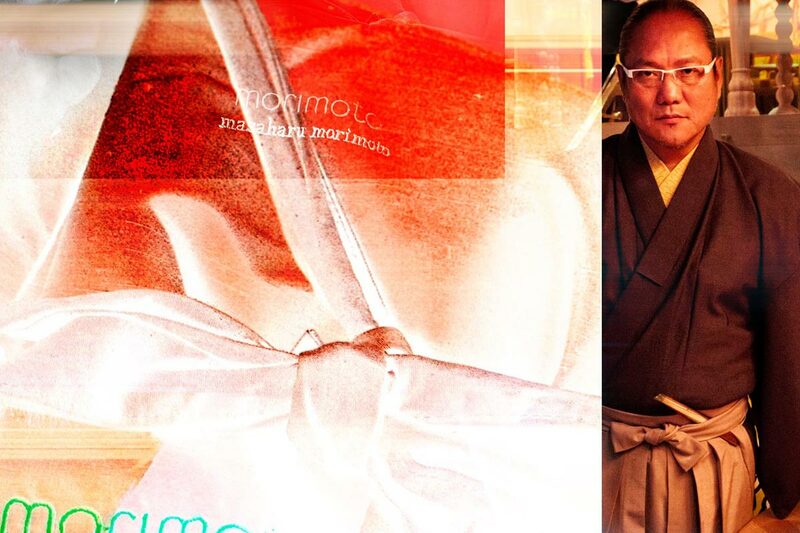 One of the masters of Japanese fusion, Chef Morimoto has become a household name with restaurants spanning the globe. 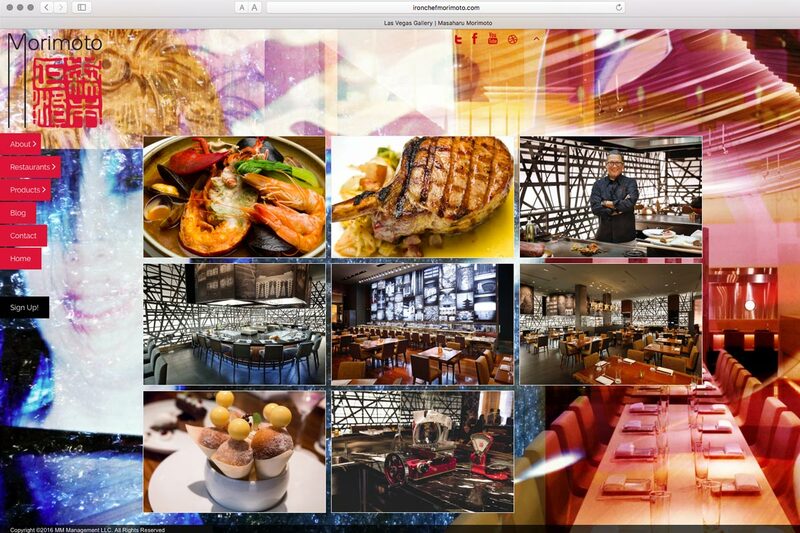 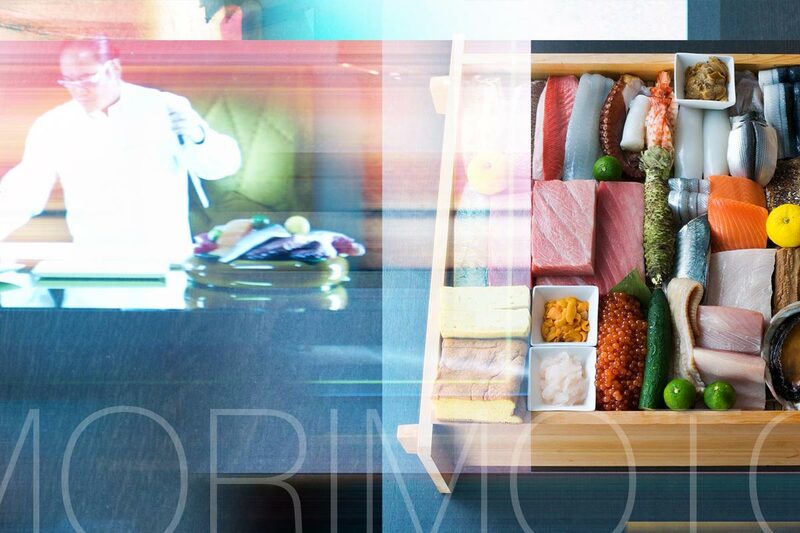 JWD developed Chef Morimoto’s Official Site to match his style of cuisine – a fusion of flavors, color and surprise. 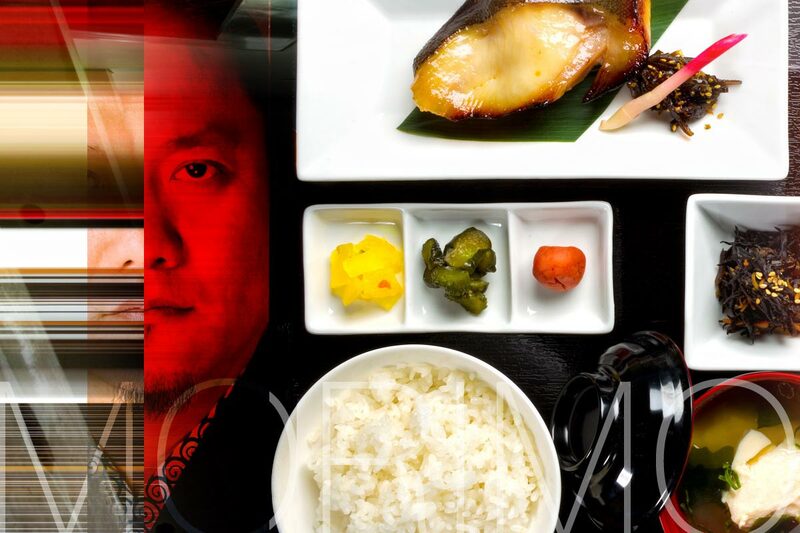 Combining graphics that blend restaurant spaces and colorful dishes, this site serves as a hub for information about the chef and his restaurants.